Sometimes, it can seem like there is a thin line between windows that are in fine shape and windows that need to be replaced. If you have recently bought a home or have been in your home for quite some time, doing a thorough check of all of your windows might not be a bad idea. You might be living in a house that needs new windows without being fully aware of it. It is often the case that we go through our daily lives and don’t fully consider what our present windows are doing (or not doing, more like) for us. 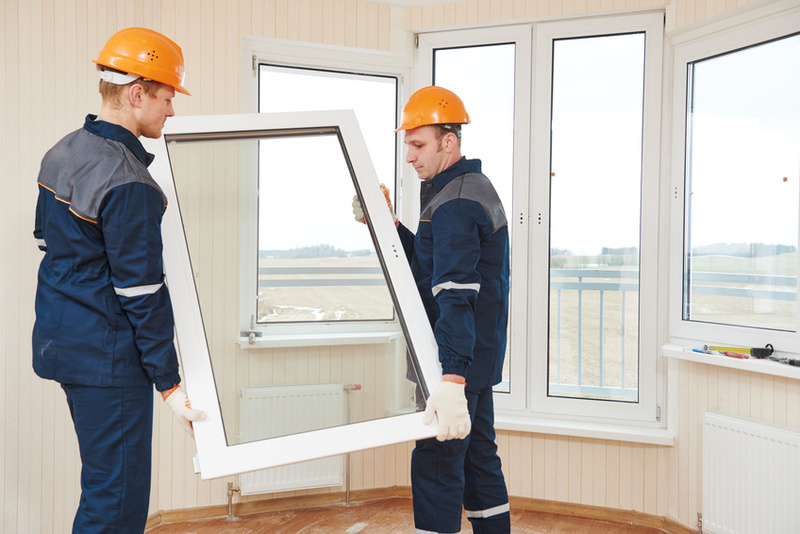 If you take the time to examine the different types of windows throughout your house, you very well might see these three reasons you need to replace your windows.